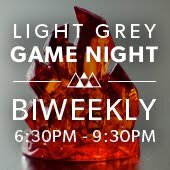 LIGHT GREY ART LAB: SKATE OR DIE - Participating Artist List! SKATE OR DIE - Participating Artist List! 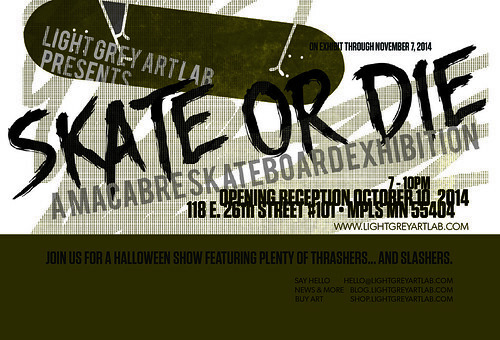 Congratulations to everyone that will be joining us for the October Skate or Die exhibition! We're really excited about the enthusiasm for this one and can't wait for the show! 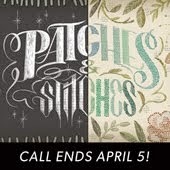 Thanks again to everyone that submitted links to the call for art! We saw a TON of incredible work this time -- it always makes us wish we had more space on the walls!